Dreaming of a more beautiful skin and youthful glow? Now that's taken cared of! 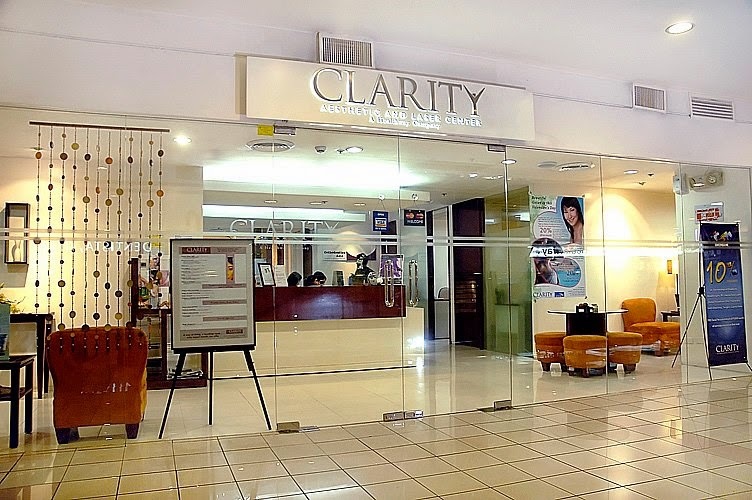 Premium body and facial care provider Clarity Aesthetic Medical & Dental Center launched recently its Bloom campaign, which aims through the “Purity” and “Divine” packages available this August. The Purity Package includes a session of Laser Hair Removal, Intense Diamond Peel, and Nourishing Facial, while the Divine Package comes with a session of Warts Removal, Spot Whitening, Intense Diamond Peel and Nourishing Facial. Both the “Purity” and “Divine” are beamed at brides-to be and just about every woman who are after a blooming look with healthier, fairer, and younger-looking skin. Clarity continues to develop affordable and exclusive beauty promos. “Being beautiful doesn't have to be expensive, so we developed the Bloom campaign to make sure that every woman gets the chance to bring out the best in her,” says Carmie de Leon, vice president for sales and marketing. These beauty packages are available from June 1 to August 31, 2014, and vouchers may be used until December 31, 2014. For more information, visit the Clarity Aesthetic and Dental Center at the 5L Wellness Zone, Shangri-La Mall. Call the Customer Care Hotline (02)638-1294 or visit www.clarity.com.ph. Like Clarity Aesthetic Medical and Dental Center on Facebook.